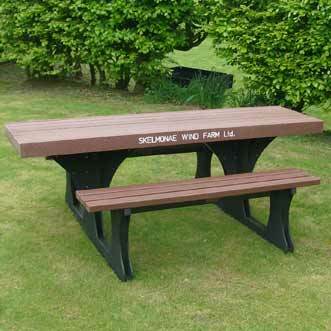 (Nederlands) Solway products 2.1m picnic table with wheelchair access has the option like all of the Solway range to have a memorial plaque added if required. 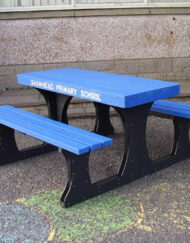 A 2.1m picnic table with wheelchair access can be built in a colour to match your environment and needs. 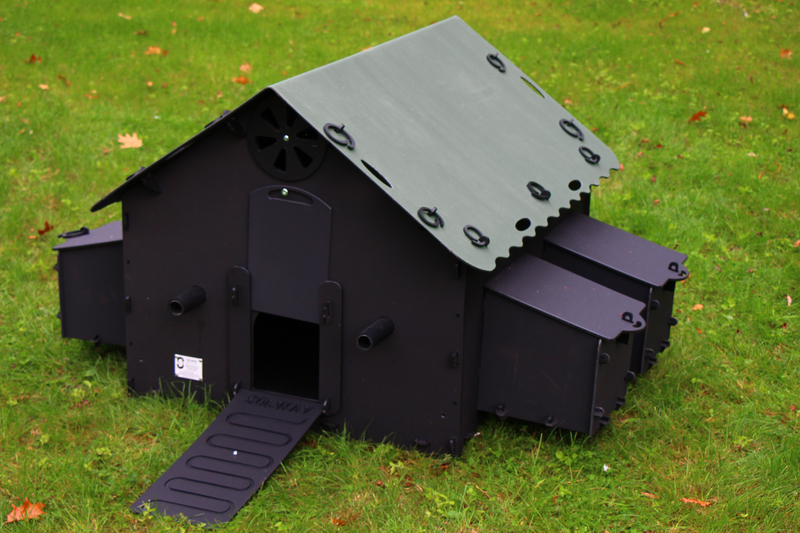 Ideal for home use, park, garden, pubs and children’s playgrounds. The Solway products 2.1m picnic table with wheelchair access can help you meet the needs of everyone who needs to eat at your table. 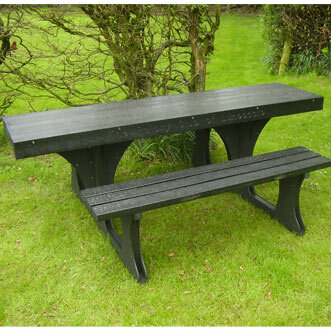 The overhang of the Solway products 2.1m picnic table with wheelchair access has been designed to fit comfortably any wheelchair user. 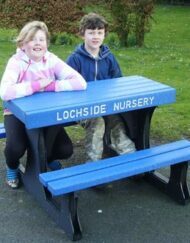 The high grade recycled plastic 2.1m picnic table with wheelchair access has the added benefits of being virtually vandal proof, resistant to the seasons, easily cleanable, immune to fungal growth, portable and extremely hard wearing. 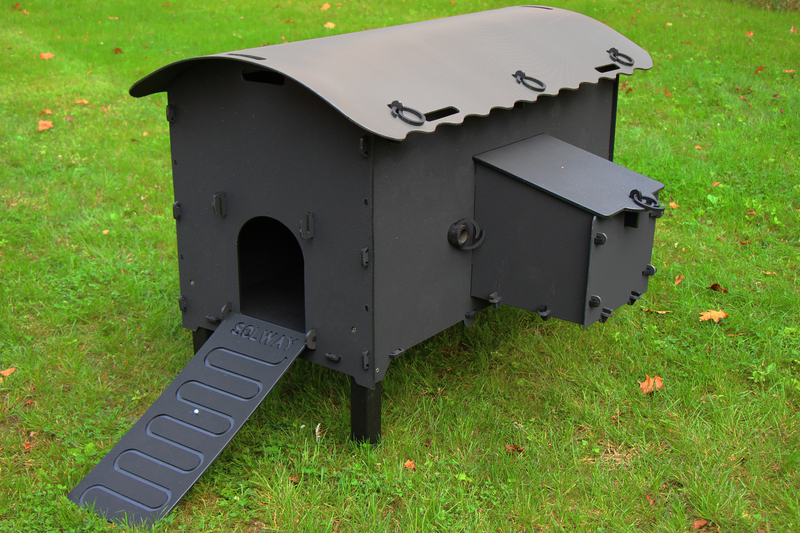 Your recycled plastic picnic table will come with a parasol hole as standard. 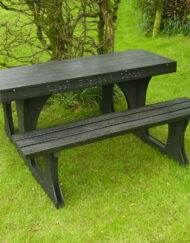 If you want a picnic table with no hole then let us know when you place an order. PLEASE NOTE: The white routering on the picnic table is for illustration purposes. The routring you will recieve will not be white. UGS : 1839. Catégorie : Picknicktafel. 04 oct. Last van kippenluis? Voorkom het met deze drie tips!